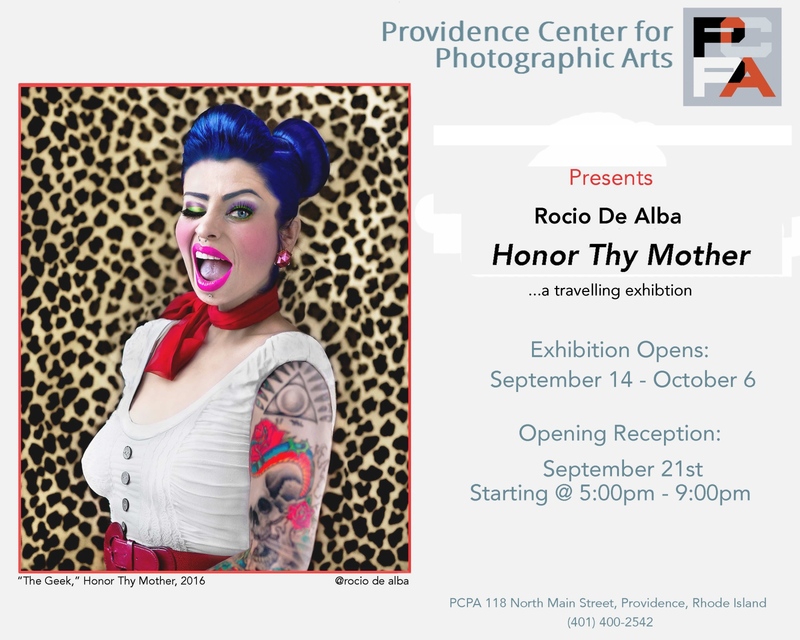 A quick note to let you know that my series "Honor Thy Mother," was invited to showcase at a gallery in Providence. I am exhibiting these images again, directly from my first solo show that originally opened at The Griffin Museum of Photography in Massachusetts. From that show the representatives of the Providence Center for Photographic Arts invited me to take the exhibit to them. It was an honor to accept the invitation made by David DeMelim, Managing Director, and board member Peter Miller of Peter Miller Fine Art Gallery.